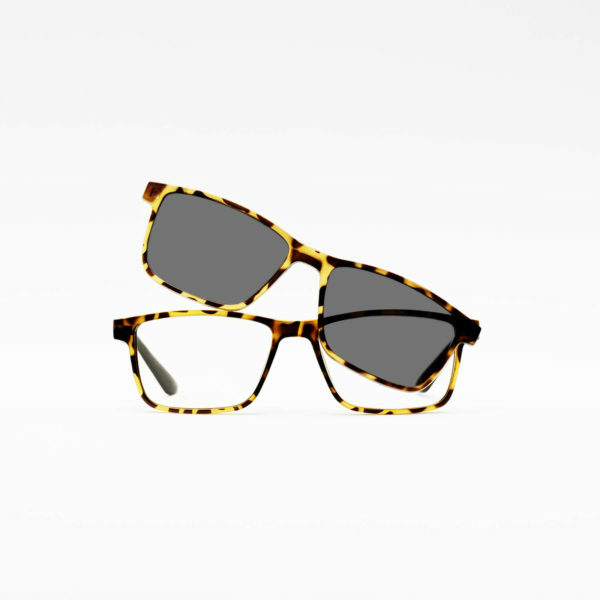 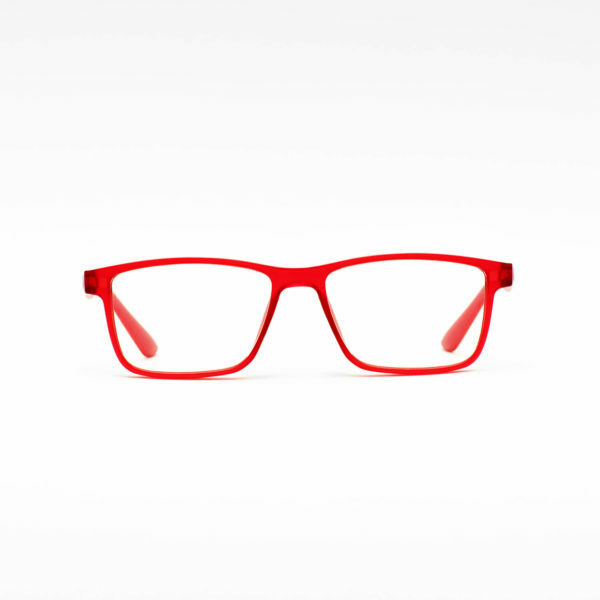 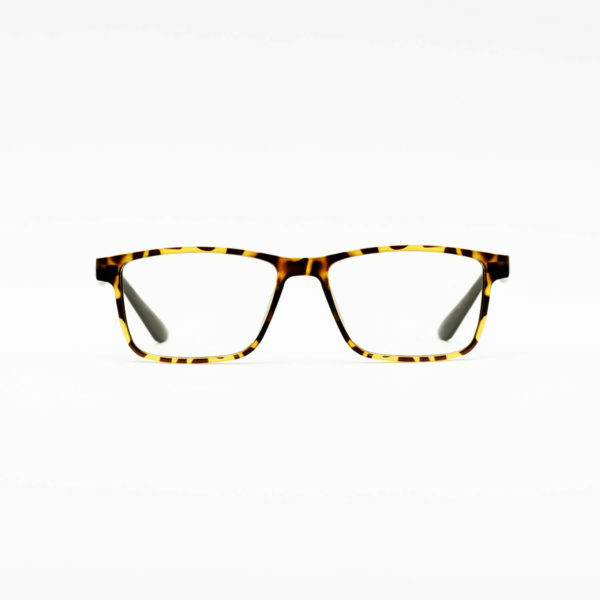 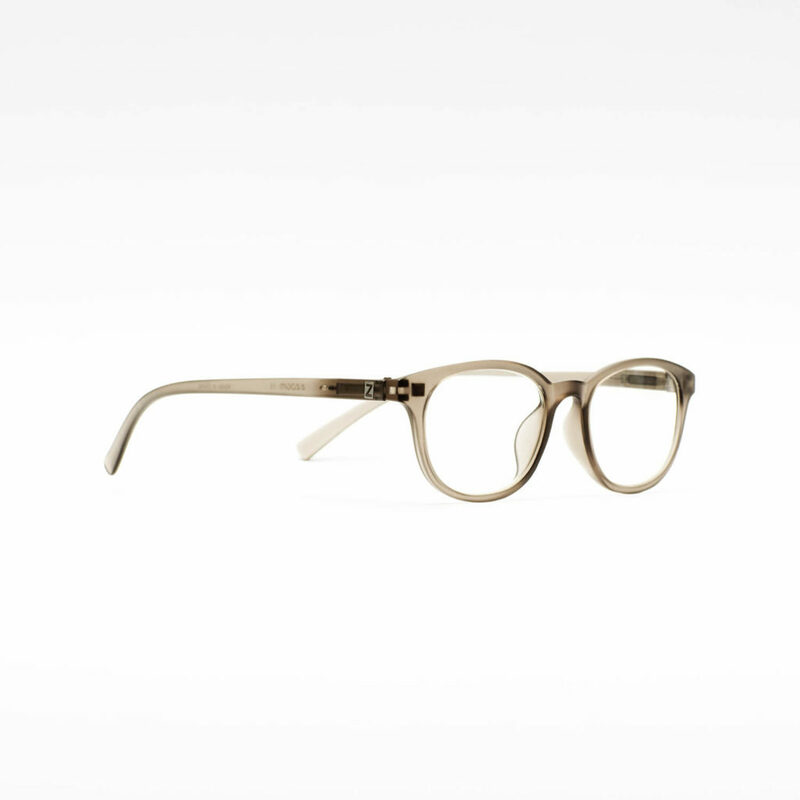 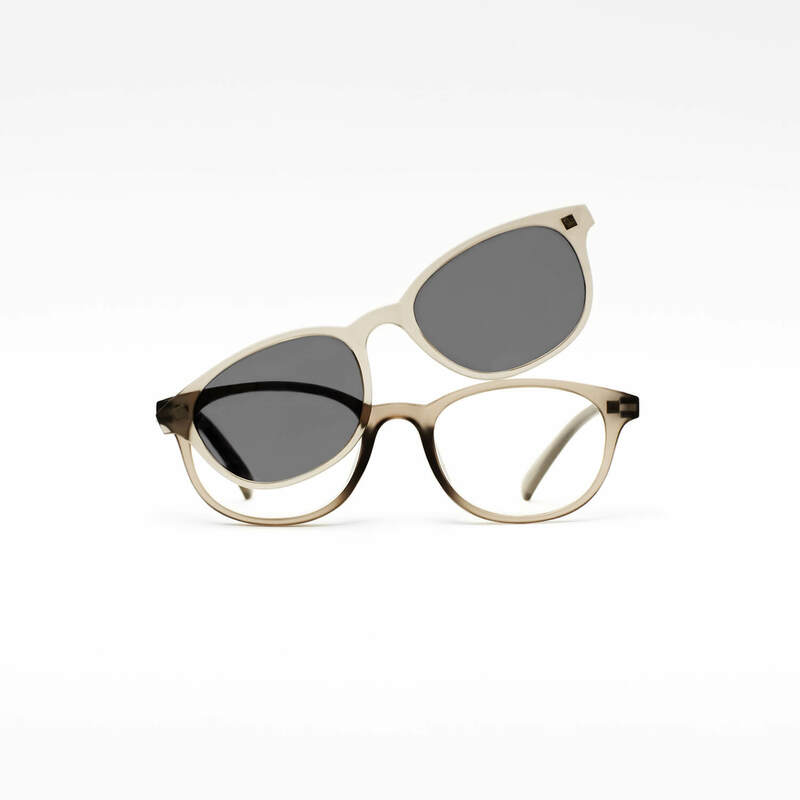 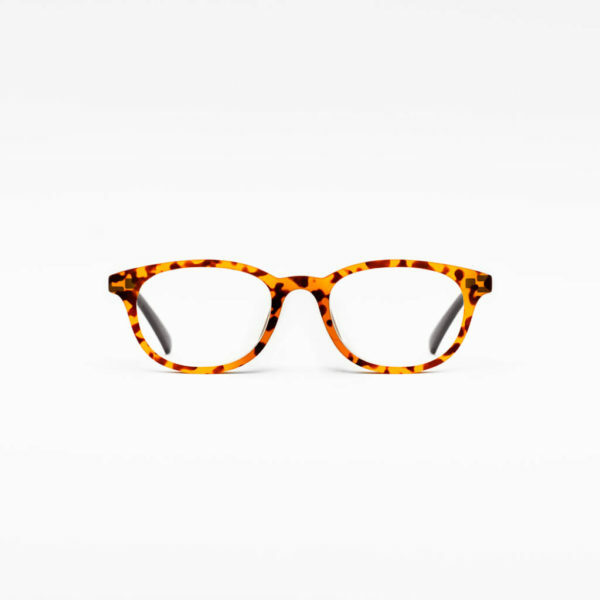 Step outside with this trendy pair of reading glasses. 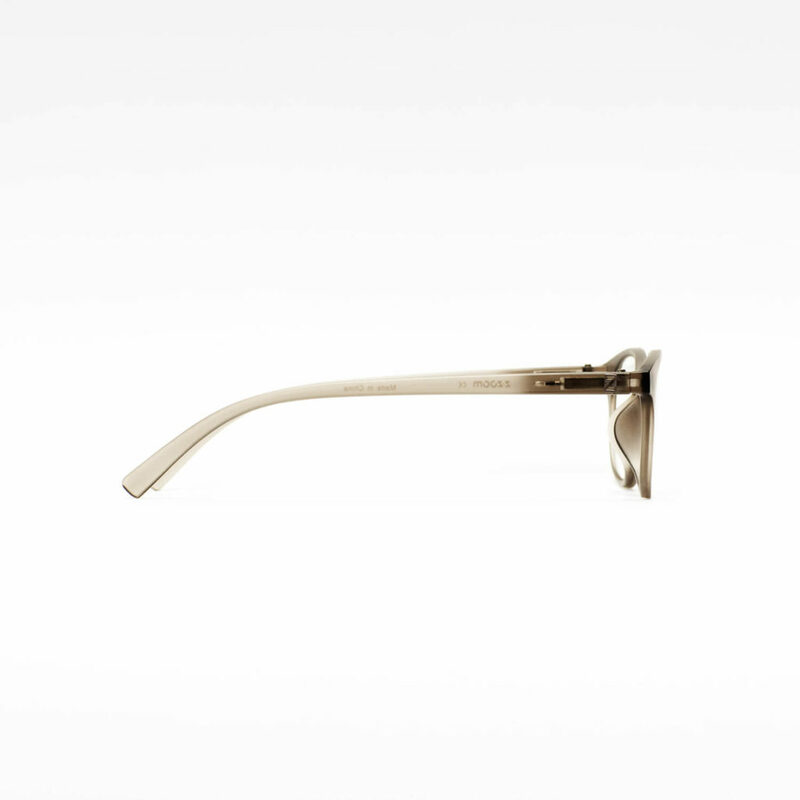 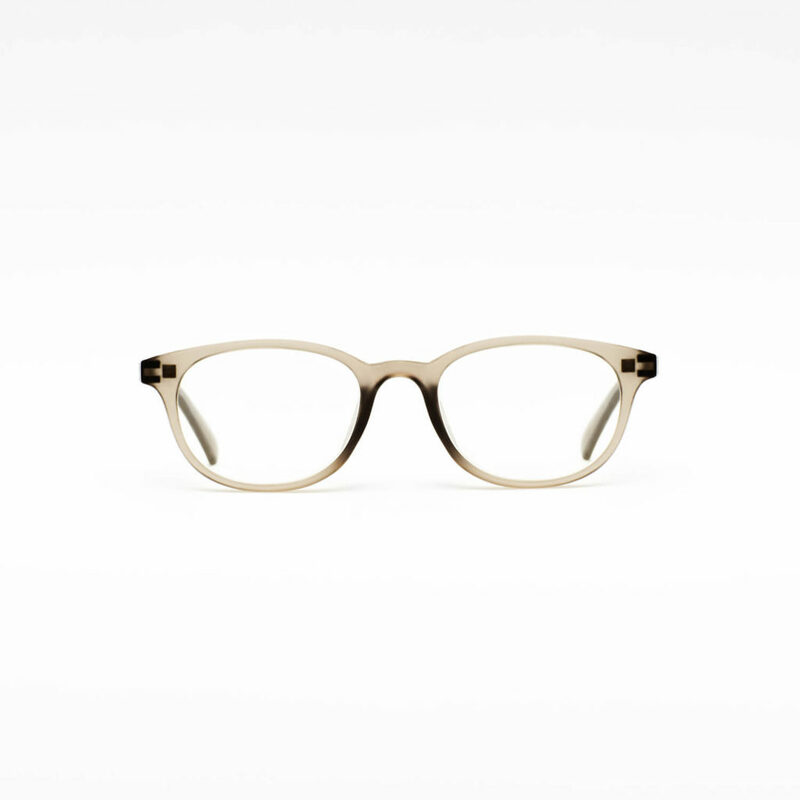 Featuring a solid round frame with coordinating temples to create a casual yet sophisticated look. 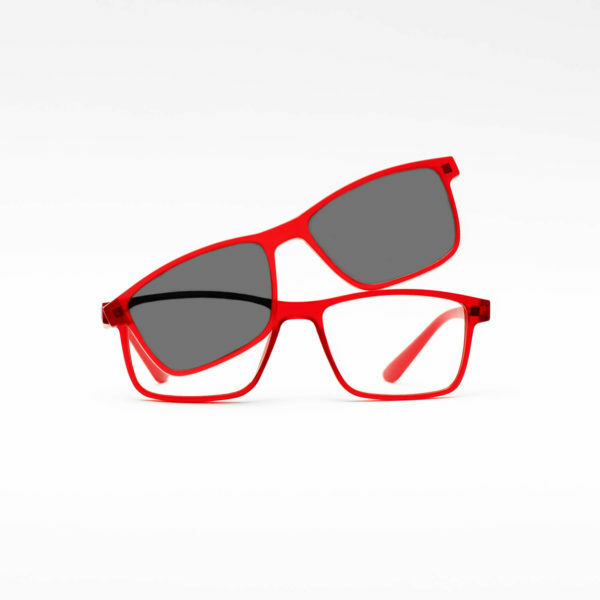 Magnetic sunglass attachment allows you to enjoy reading outdoors.